If you would like to join the team of Club Referees in 2019 then this is your chance. 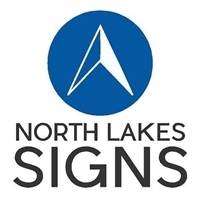 If you are a player, sibling, coach or parent of a player at The Lakes FC and you are 12 or older in 2019 then register here. 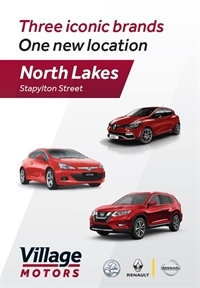 Click here to download the registration form.  The form is an online form that is automatically submitted once you click the submit button. If you have any questions, please email them to our Club Referee Coordinator Andrew Aitken. 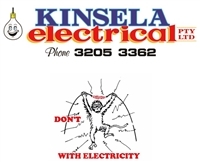 Click here to email Andrew. Click here to see the 2019 club referee training presentation #1. In 2019 there will be a new edition of the Laws of the Game. This edition includes some minor changes. 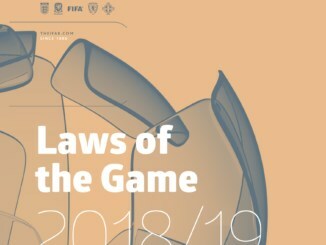 All coaches, parents and players are encouraged to download the new Laws of the Game and to work through Football Federation Australia's online training on the Laws of the Game. This online training is mandatory for all referees in 2019. Click here to open FFA's online training course on the Laws of the Game. 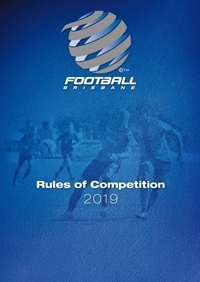 Click here to download the 2019 Competition Rules for all competitions Under 12 to Seniors. 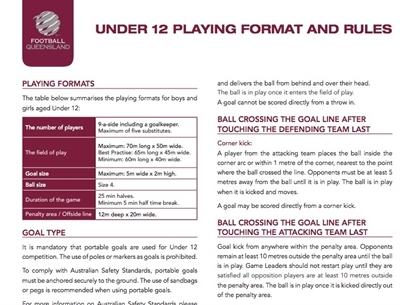 In 2018, Football Federation Australia introduced a new playing format for Under 12 players. 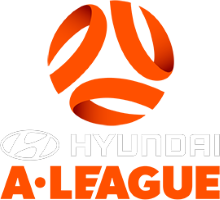 This is a new format that is being applied across the country in all FFA competitions. 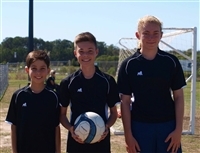 It is based upon formats used in Europe and encourages players to be more involved in the game and to have more touches on the ball. Click here to download the 2019 Under 12 Playing Format and Rules. ALDI Miniroos competitions are for players from Under 6 to Under 11. Games are played on small sided fields with reduced numbers of players on the field. The Playing Formats are based on the concept of children learning from playing and field sizes ensure every player get the maximum opportunity to play with many touches of the ball. Click here to download the ALDI Miniroos Playing Formats and Rules. The Offside rule is one of the least understood laws in football. This short video explains the offside law and how it is applied. This law is one of the most mis-understood laws of the game. Coaches, Managers and Parents are often heard criticising referees and assistant referees about the ball being out. Despite this confusion, Law 9 has the fewest words in the entire law book. To be out of play, the whole of the ball needs to be over the whole of the line. 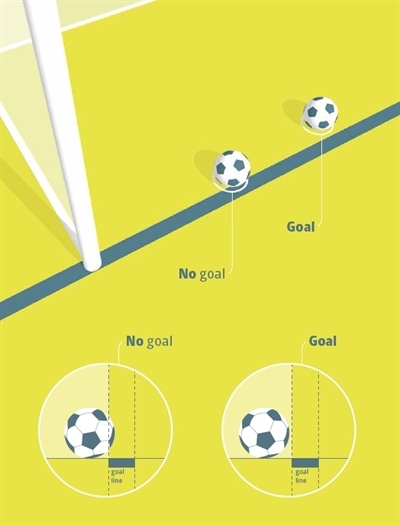 This image is from the Laws of The Game and is used to explain when a goal is scored (Law 10). The same explanation can be used for the ball being in and out of play.